Aristotle's Politics is a work of political philosophy. 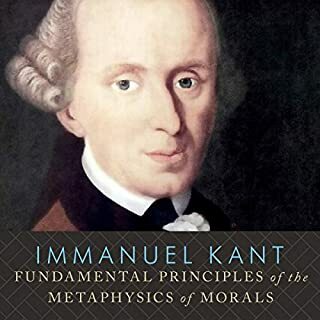 The end of Aristotle’s Nicomachean Ethics declared that the inquiry into ethics necessarily follows into politics, and the two works are frequently considered to be parts of a larger treatise, or perhaps connected lectures, dealing with the philosophy of human affairs. Aristotle is generally regarded as one of the most influential ancient thinkers in a number of philosophical fields, including political theory. "Man was born free, but everywhere he is in chains." 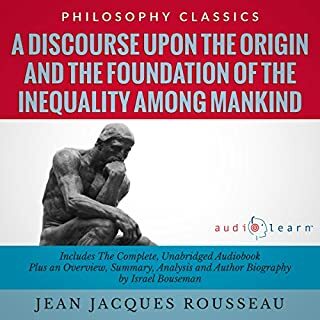 Thus begins Jean-Jacques Rousseau's influential 1762 work, On the Social Contract, a milestone of political science, and essential reading for students of history, philosophy, and social science. 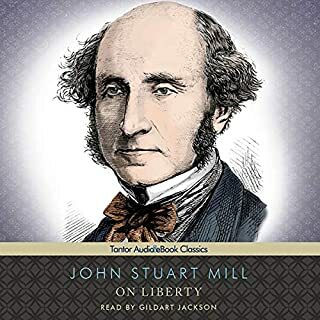 A progressive work, it inspired world-wide political reforms, most notably the American and French Revolutions, because it argued that monarchs were not divinely empowered to legislate. Rousseau asserts that only the people, in the form of the sovereign, have that all powerful right. Adding this to our family canon of books to read. 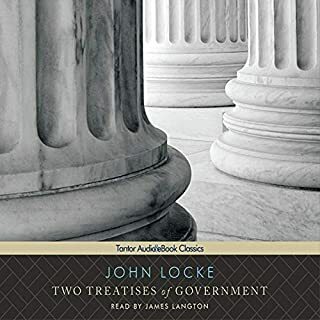 Required reading for citizens of free societies. Sounds naive in 21st century, but if you factor in when it was written! It's a monumental work form the first letter to the end. 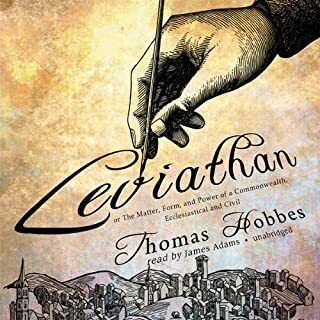 It's easy to see why the founding fathers or inspired by this book. It provides a solid foundation on the rights and responsibilities of the citizens of a state. 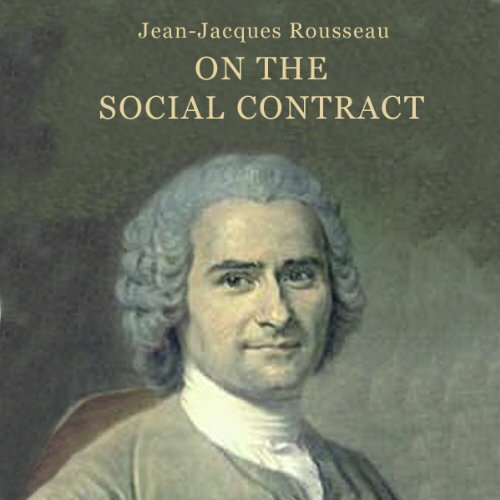 What did you love best about On the Social Contract? Interesting to understand the philosophy. Did Erik Sandval do a good job differentiating all the characters? How? A pretty dry read on the narrators part but clearly understood. He has a few good points, but quite a bit of unsubstantiated and irrational claims. Rousseau is factually incorrect regarding certain aspects of Roman society / culture. Anthropologists have discredited many of his assertions. 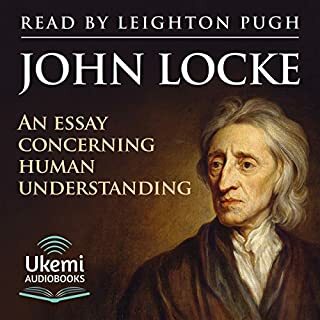 worth a listen to this now historic text and to consider it's relevance to modern times.